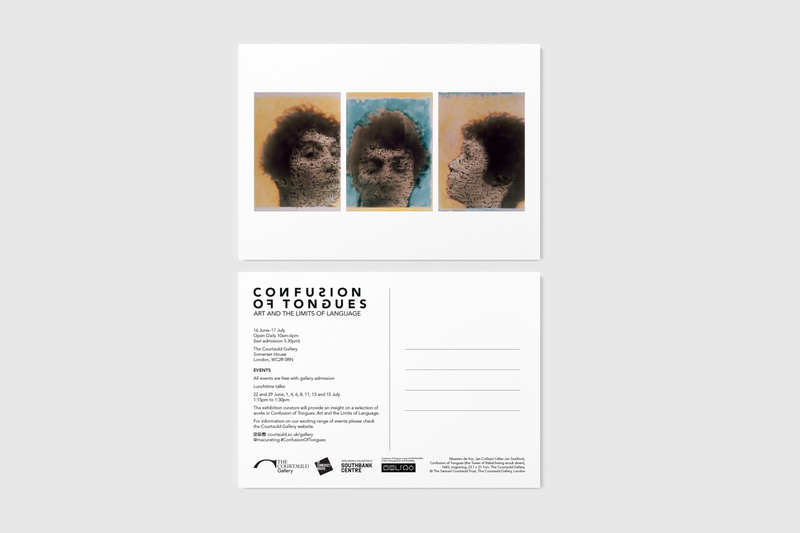 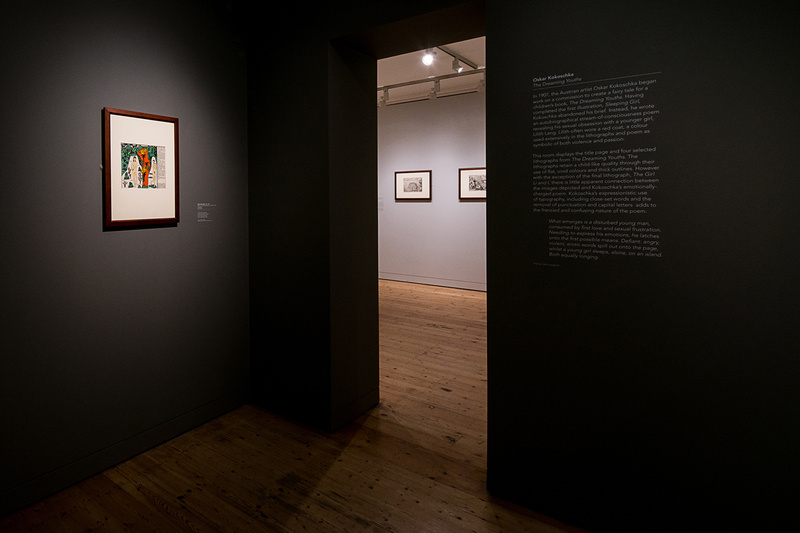 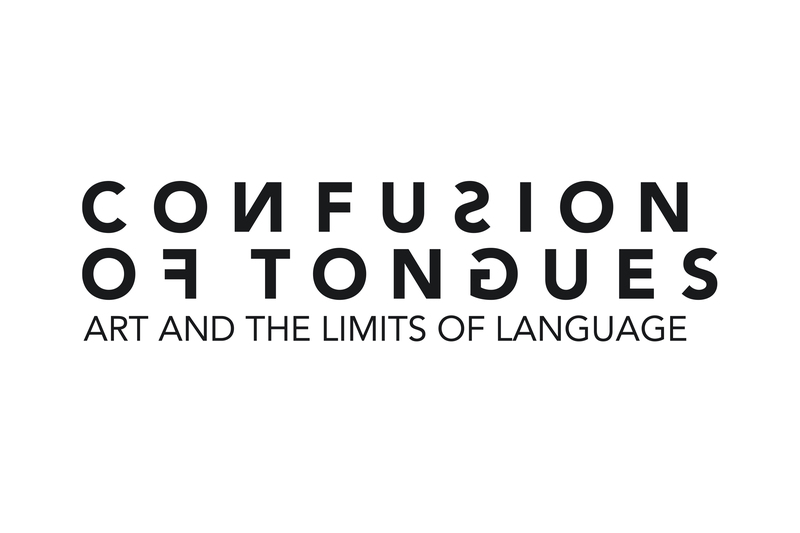 Confusion of Tongues: Art and the Limits of Language (16 June17–July 2016) was an exhibition at The Courtauld Gallery, Somerset House, curated by the MA Curating the Art Museum programme. 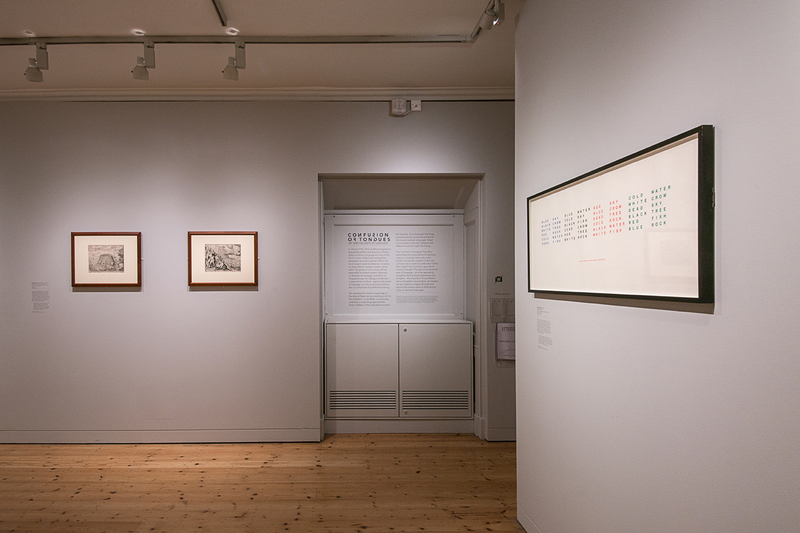 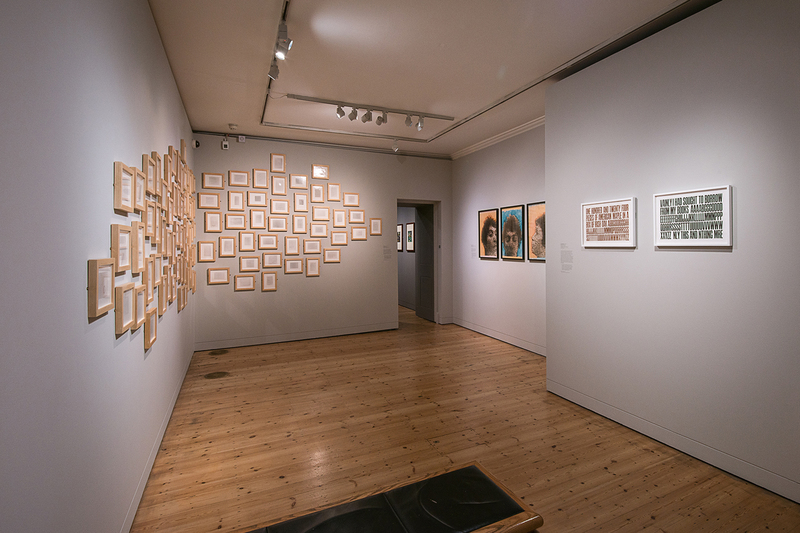 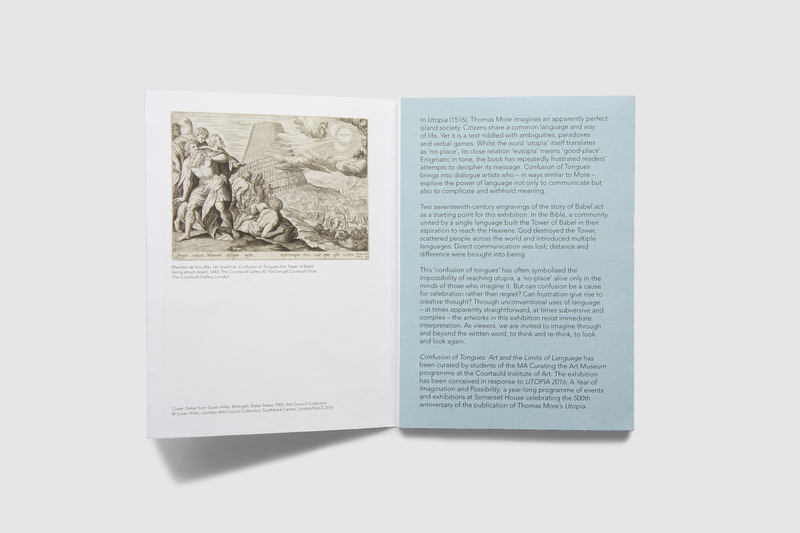 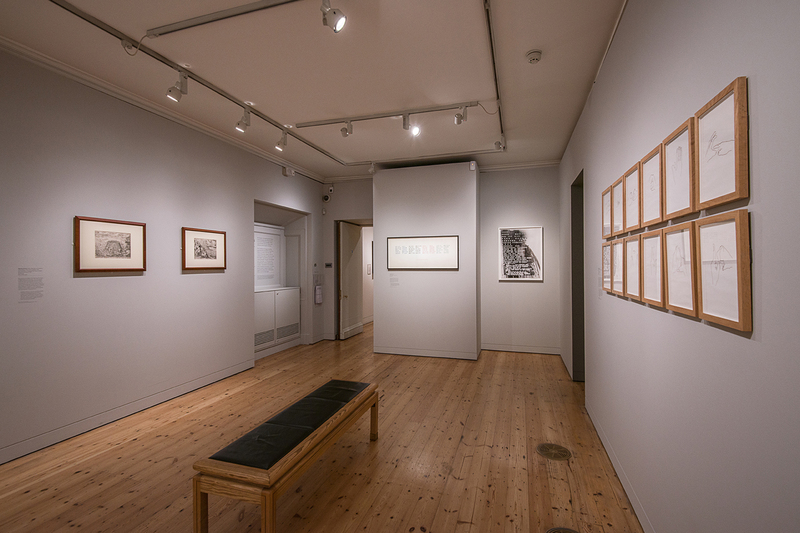 The exhibition drew from the Arts Council and Somerset House’s collections and consists of 12 work by artists including Fiona Banner, Hamish Fulton and Susan Hiller. 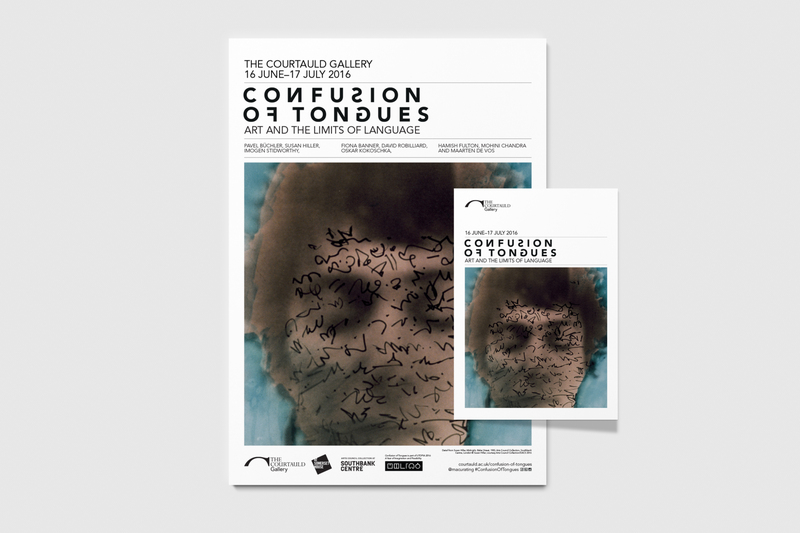 JBMS designed the exhibition graphics including a logotype, wall text and captions, posters, exhibition booklet and social media graphics.